Photo courtesy of ArtFest Fort Myers website. 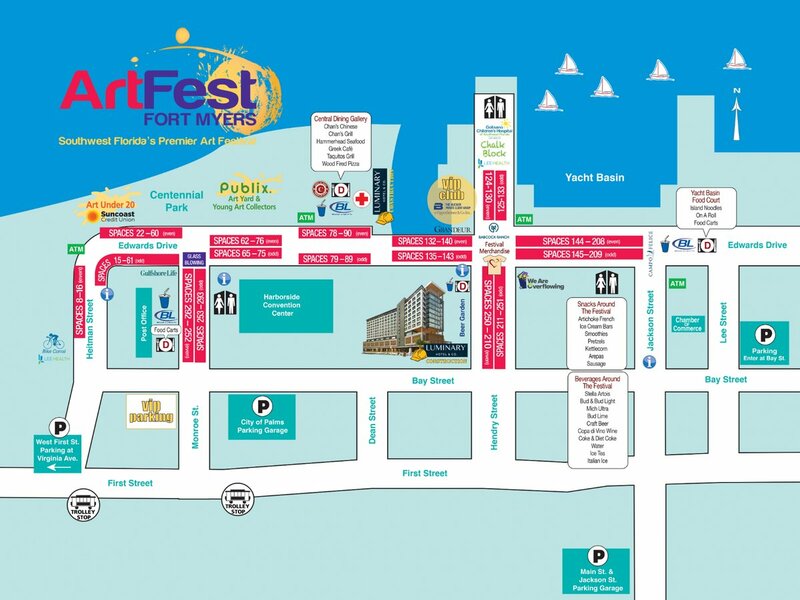 Need a way to get around downtown for ArtFest Fort Myers this weekend? ArtFest begins Saturday. With plenty to explore, transportation can help navigate the city during the festival. The River District Trolley will have two stops on First Street with direct access to the festival. To view real-time bus information, download the Ride Lee Tran app for Android and iPhone. For more information, visit the ArtFest website.